To consistently provide investment advisory services that result in superior performance and meet client goals & objectives. 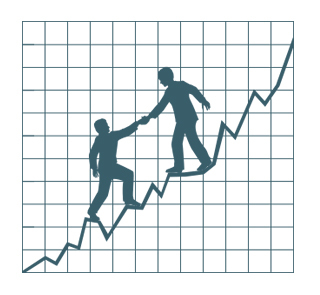 To strive to build long-term, mutually beneficial relationships based upon trust & integrity. To always exhibit a high degree of professionalism, community involvement, & industry leadership. Greg Pellizzon, Peter Pellizzon and Rob Wolford founded Hollencrest Capital Management in 1999. They began working together in 1994 and continue to manage the firm today as the three acting Managing Directors. Since opening our doors, Hollencrest has grown into one of the largest boutique wealth management firms in Southern California, with approximately $1.9 billion in client assets. The firm specializes in serving very affluent clients, the majority of whom own and operate privately-held businesses. Clients typically hire Hollencrest when they realize that the highest and best use of their time is to focus on their businesses that created their wealth, and to let Hollencrest manage their wealth. Our job is not to make our clients wealthy; it is to keep them wealthy. In 2019 we celebrate our 20th anniversary. For the last 20 years, we have worked tirelessly to improve the quality of service that we provide to our clients, and we are committed to continuing this effort into the future. In fact, our clients take great comfort in knowing that they have constant access to a dedicated team at the firm led by a Managing Director. They also know that the Hollencrest team that serves them today will be the same team that works with them in the years to come. We enjoy the same high level of retention among our employees as we enjoy with our clients. Our greatest expertise is creating relationships that help our clients and their families reach their financial and life-long goals. To us, success is measured not in dollars and cents but by the number of legacies we help to create. Hollencrest clients benefit from some of the industry’s most innovative and unique wealth management ideas. Sound asset allocation (through diversification) is the key. Even beyond your portfolio, we bring a holistic approach to coordinating a full team of advisors, including CPAs, attorneys, risk managers, investment bankers and other professionals. No approach is flawless; every investment has risk. With sound strategy, however, Hollencrest’s financial professionals can help maximize returns relative to the risks that your portfolio presents. Index those asset classes that historically have a high probability of market performance or underperformance. Actively manage those asset classes most likely to outperform. Identify and access unique one-off investment opportunities that are not correlated to traditional marketable securities. Align ourselves with complementary professionals whose skills and expertise will benefit our clients. Pay special attention to asset transfers to the next generation or charity through advice on trusts, foundations, insurance products, tax minimization and gifting. Today, the world is much more complicated than it was just a decade or two ago. Portfolios have gone global, and an investor’s choices are far broader than just stocks, bonds and cash. Investors today need to consider asset classes from all over the world, and then determine the most effective way of accessing those asset classes. Gone are the days of the Do It Yourself investor managing his or her own portfolio with just 15 minutes per week! More than ever, investors need a manager who is focusing on markets 24/7! Are interest rates rising or falling? Is unemployment rising or falling? Is the GDP growing or contracting? Is the dollar strengthening or weakening? Are trade balances widening or contracting? Are housing starts increasing or decreasing? What is happening to the price of key commodities like oil? Are there political risks and concerns hanging over the markets? The Hollencrest team brings well in excess of 100 years of cumulative market experience to our client relationships. We have seen firsthand every market environment going back to the 1980’s and the knowledge we have gathered along the way gets applied to all of our client relationships. Our process starts with our Investment Committee. Led by Hollencrest’s founding principals, the Investment Committee members are directly responsible for the strategy, security selection and construction of your portfolio. This is a key benefit of choosing a smaller firm like Hollencrest: hands-on, partner-level involvement. Our Investment Committee interfaces directly with our Relationship Managers, who in turn relay the portfolio decisions to our clients and offer real time performance reporting. Finally, our client service, marketing and operations staffs are dedicated to providing the highest level of attention and satisfaction to all of our clients. 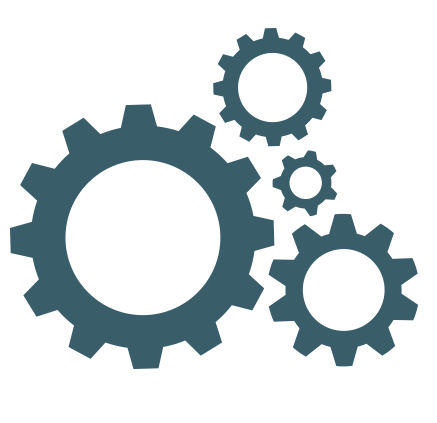 Working diligently, they handle every request quickly and efficiently. Let us show you what a difference this approach can make for your bottom line. It is our pleasure to “give back” to the greater community that has been so good to us – and the families we serve – over the years. Hollencrest has been a title sponsor three years in a row for this golf & fishing fundraiser that supports charities serving at-risk children throughout Orange County. 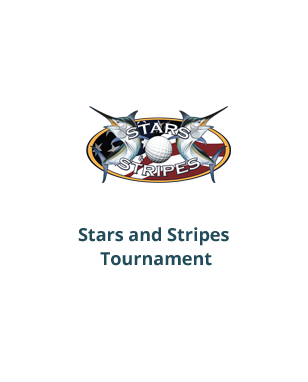 Since inception, Stars & Stripes has raised over $10 million to benefit worthy organizations such as Orangewood Children’s Home, Boy Scouts of America, Miracles for Kids and Big Brothers/Big Sisters of OC. 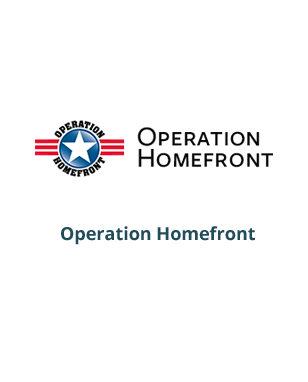 Operation Homefront provides critical financial assistance to military families in need, primarily during and after deployments. Raising over $30 million annually, 92% goes directly to military families. Hollencrest Co-Founder Rob Wolford proudly served as the National Chairman of this great organization from 2007-2009. 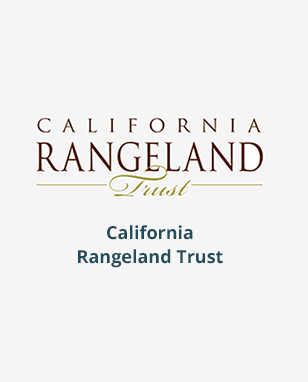 The California Rangeland Trust is a non-profit organization founded by a group of innovative cattlemen and cattlewomen in 1998, to conserve the open space, natural habitat and stewardship provided by California’s ranches. They have helped permanently protect over 283,000 acres of privately-owned rangeland. 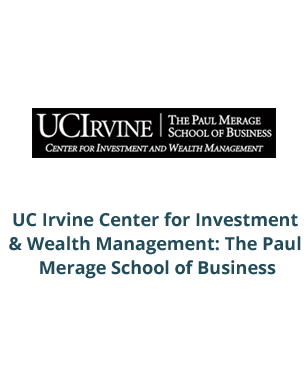 Offering progressive and innovative educational content, this educational forum is designed to elevate the capabilities and standards for those employed in the wealth management sector. 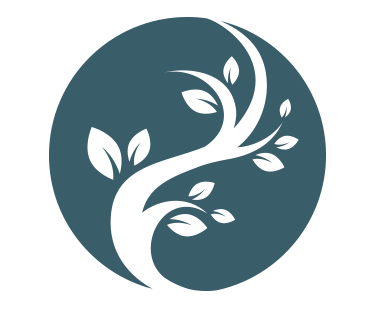 Hollencrest has been a charter sponsor since its inception. 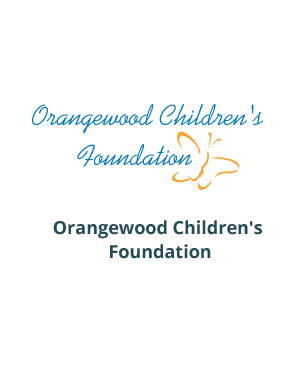 Orangewood Children’s Foundation provides innovative services for abused and neglected children and at-risk families to end the cycle of child abuse one life at a time. In their 30-year history, Orangewood has helped over 74,000 kids find their wings and soar. 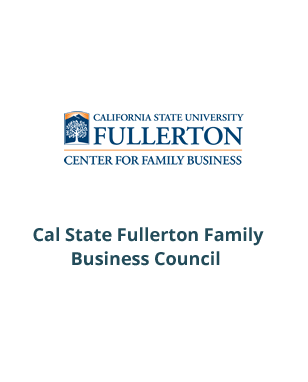 The Center for Family Business is an educational forum under the direction of the nationally recognized and accredited business school, Mihaylo College of Business and Economics at California State University, Fullerton. 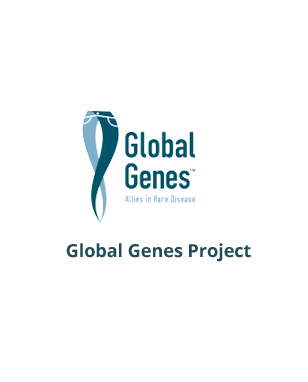 Global Genes™ is one of the leading rare disease patient advocacy organizations in the world. The non-profit organization promotes the needs of the rare disease community under a unifying symbol of hope – the Blue Denim Genes Ribbon™.